Lowell Correctional Institution for women which is the largest women’s prison in the country holding some 2,700 inmates has a long history of medical malpractice, misdiagnoses and failure to provide medications and treatment which has resulted in several deaths. Families of those who have died have said that although the deaths were recorded as from natural causes, many only died due to a lack of prompt and correct medical care. 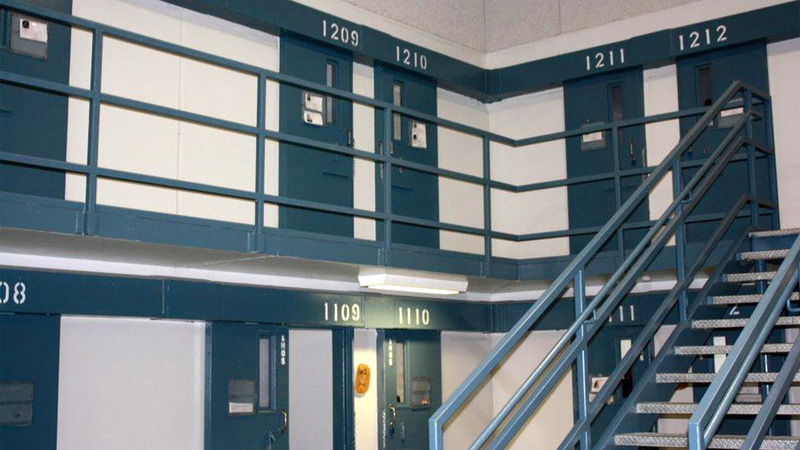 Up to October 2013, the medical provision in the jail was carried out by people from the Corrections Department but this changed in order to cut costs and a private company, Corizon was brought in to provide the health care, not only at Lowell but also at another 113 jails in Florida. However, whilst the spending has reduced considerably the complaints and deaths have risen. Over the last decade there have been some 57 deaths at Lowell of which all bar one, an inmate who supposedly manage to hang herself while handcuffed, have been classified as deaths due to natural causes. Inmates have been denied screenings for cancer, emergency care and prompt treatment for other conditions. Cancer tests did not take place, immunizations were not given and last year there were seven deaths at Lowell which does not take account of those who were dying, transferred to a prison hospital and died there. Given the scale of the problems, Corizon will not have its contract renewed, which was worth $1.1 billion and now three quarters of the 100,000 inmates in the state will not have any medical care until a replacement is found. In addition, Corizon has a federal class action lawsuit to face which is being brought by inmates due to the quality of care they received. The company has also been fined by the state for failing standards.